Joyo JF-14. It's not often that I get excited over a super inexpensive pedal, but this one is definitely an exception to the rule. 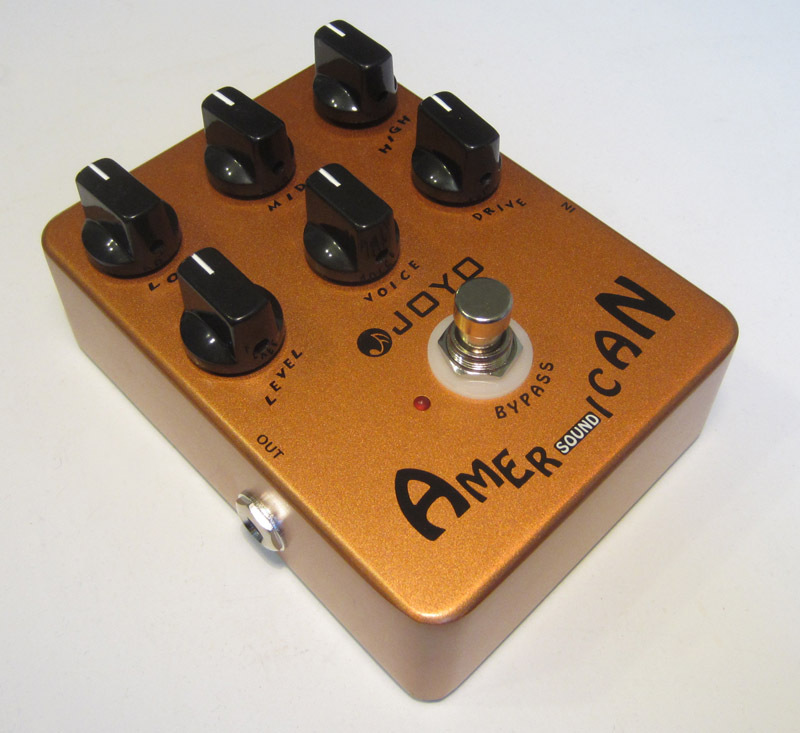 The "American Sound" is a clone of Tech21's character series Blonde. It can go from clean and transparent, to clean with alot of eq, to mild, to super heavy overdrive. It emulates a Fender blackface, blonde or a tweed amp by using the 'voice' control which alters the pre-drive midrange content. Its OD is exceptionally nice sounding and is very dynamic. It uses a millenium bypass just like their Ultimate drive so it sounds like a true bypass (since it's unbuffered). The enclosure is cast alumium and the overall build qualtiy is great for a pedal in this price range. For under $40 shipped, this one is a no brainer and sounds as good as pedals that cost up to 10X more. I highly recommend it.